A full service GROOMing day tailored for our ever so forgotten about GROOMS. 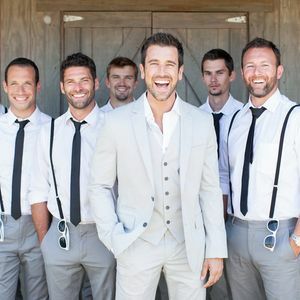 While the bride to be is primping with her bridesmaids, the groom deserves the same treatment with his GROOMSmen. The Groom Concierge will tailor your GROOMing day to your liking. There are endless possibilities. Just ask!